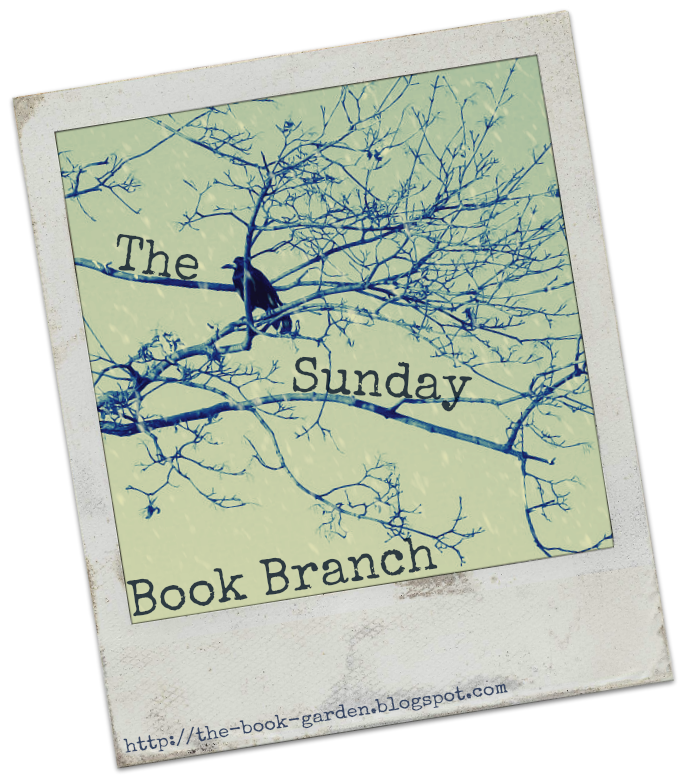 What does it tell you about a reader who needs to have particular books right the minute they are available and then lets them gather dust on the shelf for more than two years? In lack of a word let's use yours truly as example of this awful habit (which I've fortunately grown out of in recent months). So I unearthed two books by one of my favorite chick-lit authors, though this time Jenny ventured into a new direction, throwing in demons and ghosts along the way ... different, yes ... up to par with her previous novels, no. So I've decided to put the pressure on and sign up for NaNoWriMo also known as Sit-down-and-bleed-onto-those-pages,-damn'-you!-month. I may be exaggerating, but only a little. Ever the optimist I already know that 50.000 words in a month is quite a daunting task (unless your name is Stephen King), but those words don't write themselves, plus this will only be about actually writing and not editing which is something I admittedly tend to do in the middle of the creative flow whenever my inner perfectionist gains the upper hand. Wish me luck! I want caaandy, I want caaandy *insert melody*. 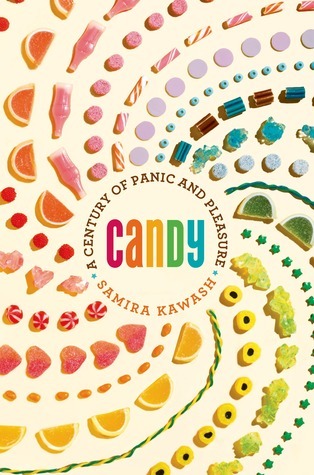 The story of Candy sugarcoated with a cover that sure gives my sweet tooth something to dream about, but even more so I was intrigued by the sub-title of A Century of Panic and Pleasure ... I don't know about you, but when I run out of sweets on movie night, I'm this close to a panic too. A yummy book that inevitably ended up on my candy stash wishlist. And sticking with those song tunes ... no books today, my mailman ran away ... ladidadidaaa. Just joking. I'm on my best behavior so no book purchases or Kindle downloads for me. 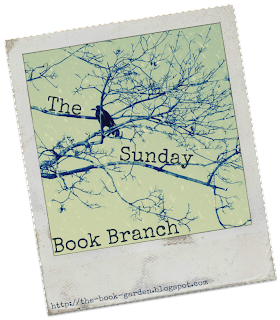 I also realized I haven't entered any bookish giveaways in ages, so no lucky wins either. On a more positive note - I can actually see how my TBR piles are melting away, yay! What's in a name you ask? Quite a lot. It needs to fit the character and it certainly needs to fit into the whole world an author has set up. Of course, some go way overboard with their creativity when it comes to baptizing their babies. Need examples? Rita Jewel in an accessory-themed cozy mystery or how about Andromeda Miller in a chick-lit novel. Bad, I know. And one of my biggest pet peeves too. Are strangely inappropriate or plain ridiculous names a turn-off for you too? What's the worst name you ever came across in a novel? I've come across a lot of terrible names in cozy mysteries but I think they're so bad they're good if you know what I mean. Ridiculous names can be fun or they can be annoying. Like if someone named their character Fantasia Raven in a YA paranormal, I'd pretty much put it down. The name needs to be believable and I've known some people with pretty unbelievable names but in fiction it's best to err on the side of realism. a name and a cover says a lot about a book and when I was a kid my sisters would smell the book and tell me if it was good or not. :) looking back on it- it's sort of funny.